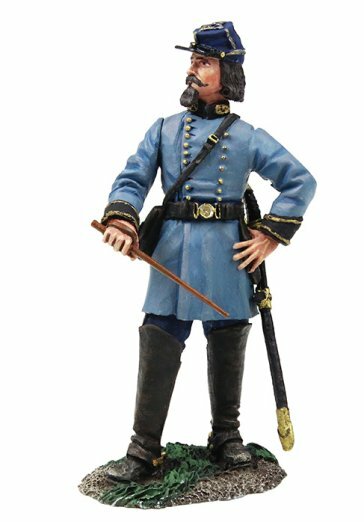 W. Britain figures and metal toy soldiers are a popular choice among collectors of Civil War toy soldiers and Civil War diorama supplies. The American Civil War was the bloodiest conflict in American history, pitting brother against brother and state against state. Though the Union was eventually preserved, the human cost was haunting. W. Britain honors the soldiers that fought in the war with these excellent figures and diorama pieces. No one produces the depth or breadth of American Civil War toy soldiers like W. Britain! Historically accurate, W. Britain figures are hand painted and richly detailed. 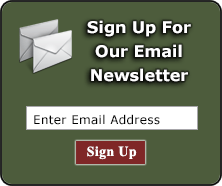 Browse our extensive collection of Confederate and Union Civil War toy soldiers and Civil War diorama accessories below.